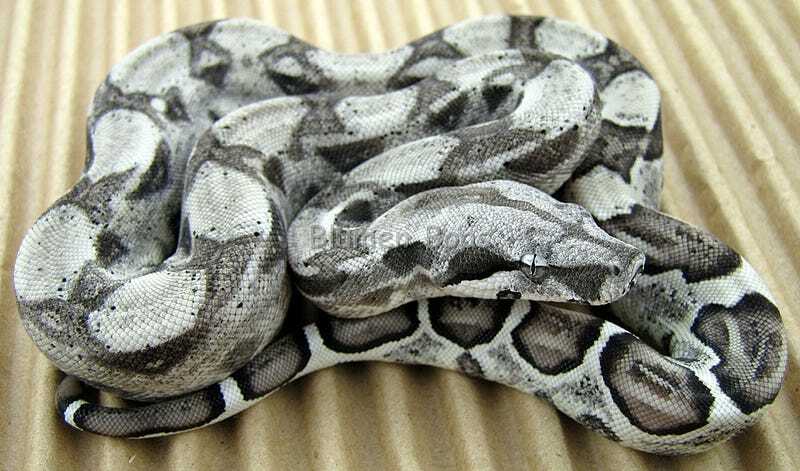 This is a Anerythristic Boa Constrictor , it has a recessive gene that causes it not to have red pigment. It’s offspring will look normal but they will be Heterozygous for the gene. This GTO seems like a good candidate.